Lotus Notes/Domino Certifier ID resides? what is certifier ID in lotus notes? In Lotus Domino certification, Certifier ID or Cert.ID is a core identifier. It is created during the setup of the organization. It is an important ID file because all other Ids are created with the help of this id. At the time of the setup of the server, two other Ids are also created Server.id and User.id. 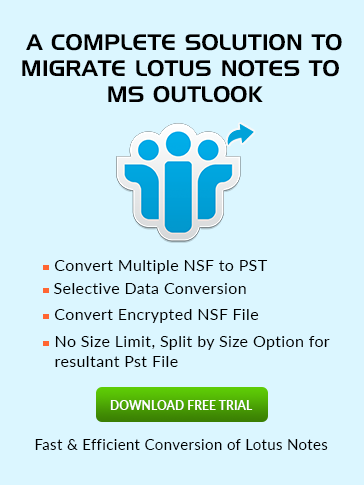 Lotus Notes certifier id file is the most important component. It is required when there is a need to add resources to the organization like users, servers, OUs, etc. 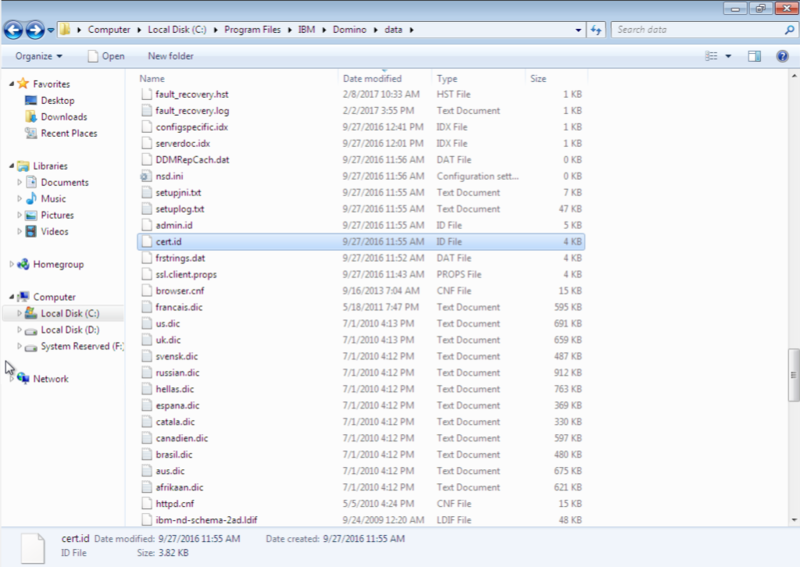 You have to rebuild the entire organization once you lost the access to this file. A Certifier document is also created with the ID. It serves as a record and stores the hierarchical name, name of the Certifier ID and associated certificates. Certificates and Ids provide server security. There is a hierarchical name scheme in an organization to place servers and users on the name tree. If the servers and users belong to same name tree, then they can communicate with each other and if not, then they need a cross certificate for the communication. Organization: Lotus Domino Certifier ID file is created during Server setup. It appears at the top of the name tree and is basically the name of the organization. This file is located in the Domino Data directory. Organizational Unit: it represents department names of the organization.